Tech giants are investing millions in research to prevent, or reverse, aging. 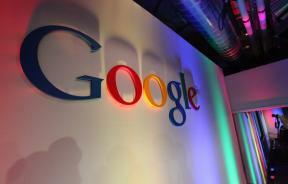 On Wednesday, Google announced a $1.5 billion bet on new anti-death drugs. 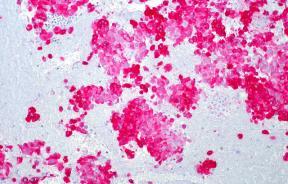 The Food and Drug Administration recently approved a new melanoma drug as a last-ditch treatment option. 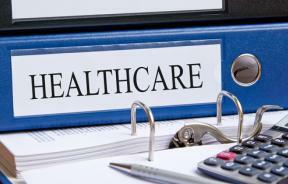 A report from CMS estimates health spending growth at 3.6 percent for 2013 while also projecting a decline in the number of uninsured by nearly half from 45 million in 2012 to 23 million by 2023 due to Obamacare. CVS Pharmacy has decided to ban the sale of tobacco products and move its business ethos toward a healthier customer-focused industry. The ALS Ice Bucket Challenge has passed the $100-million mark. Where will all that money go? 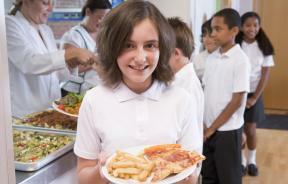 New USDA guidelines prohibit all unhealthy foods and drinks in public schools. The National Institute on Drug Abuse needs the help of citizen-pot growers following DEA's decision to amplify its research stock from 46 pounds to 1,433 pounds. 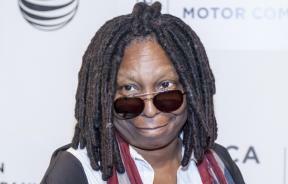 Whoopi Goldberg, who lives in New York and suffers from glaucoma, recently hailed Gov. 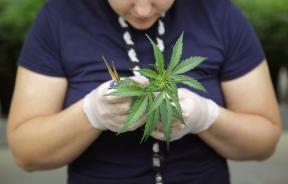 Cuomo's decision to allow medical marijuana in New York. However, she says it doesn't go far enough. 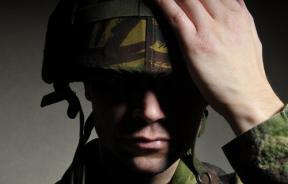 Veterans will receive lower interest rates on mortgages and more access to mental health care through President Obama's new plan. 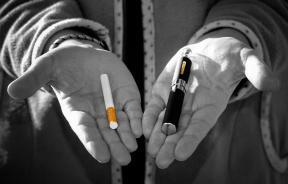 The UN announced regulation proposals for electronic cigarettes and strategies to get them out of the hands of teens. 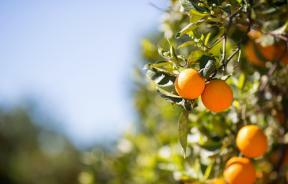 Florida oranges are under attack from an Asian bug that carries with it a deadly crop-killing virus. 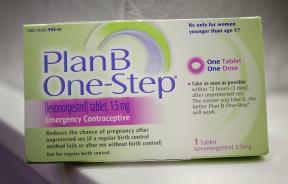 A new compromise from the White House lengthens the distance between religious nonprofits and the birth control products they find objectionable.